Industry Corner is a unique podcast that dissects and discusses what’s going on in the postal industry, and what it means for you. Each episode, you’ll hear from two industry experts and past MTAC Chairs – Chris Lien, BCC Software President, and Anita Pursley, BCC Software’s Senior Manager of Industry Affairs. BCC Software is dedicated to bringing knowledge to our listeners, which is why Chris & Anita use each episode to break down industry topics, explain the current state of the industry, and what it means for your business. Looking for even more information? Check out BCC Software’s Industry Insights articles. 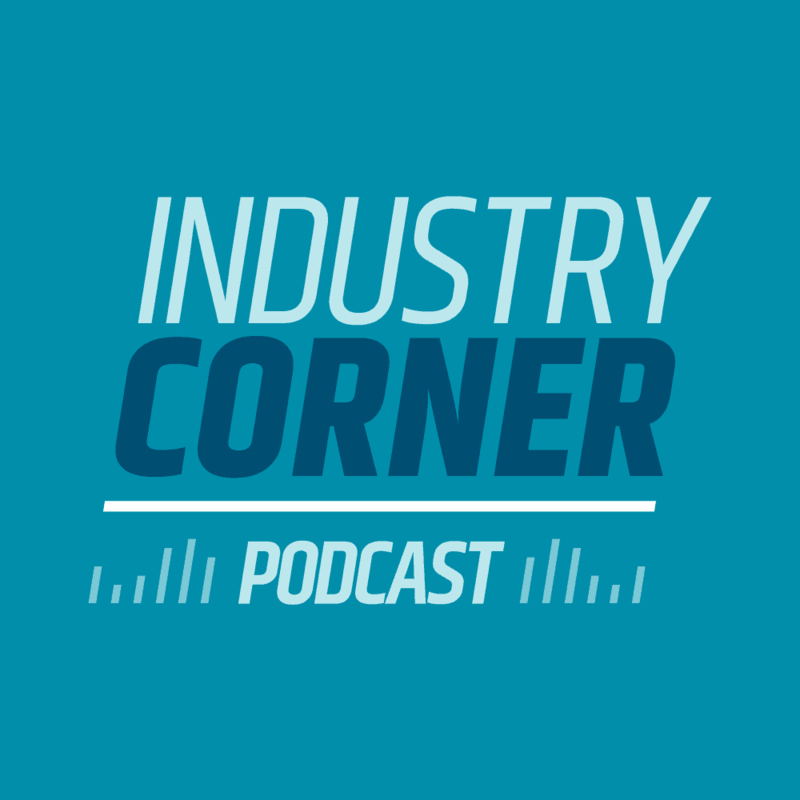 Listen to Industry Corner on Apple Podcasts, Google Podcasts, Soundcloud, and Stitcher. Links to each episode can be found below. We talk about the recent USPS initiatives including Seamless Acceptance, EPS, and Informed Delivery as well as talk about the 2019 trade show season. We talk about our predictions for 2019 centered around 7 topics in the postal industry. We talk about the United States Postal Service Board of Governors and a luncheon where Governor Williams talked about the strengths and challenges for the USPS. We discuss the President’s Task Force and the USPS and the initial reaction from the mailing industry. In this episode we recap the November Mailer’s Technical Advisory Committee (MTAC) meetings in Washington DC. In this episode we discuss the latest from Washington, DC in the wake of the post mid-term elections, A decision by the Board of Governors that will impact the price adjustments for 2019, and an overview of the 2019 promotions and the exciting opportunities they present for mailers and the mailing industry. In this episode we discuss how the industry is beginning to unpack all the price changes for 2019, as well as some of the key points that the new Board of Governor David Williams made at a recent PostCom meeting. In this episode we talk about the 2019 planned price changes (expected and unexpected) and perhaps some signals to the industry, we also talk about the 2019 Promotions. This week we talk about the Mailers Technical Advisory Committee (MTAC), what was discussed during the meetings and what was not discussed, we’ll talk about Pricing, Promotions, and Opportunities for Address Quality. We talk about PCC Week, an update on the Board of Governors, a preview of promotions for 2019, CPI for 2019 and what that means for postage pricing, and recommendations from the Office of the Inspector General on curbing fraudulent Changes of Address. Announcements from USPS® HQ, Newly Confirmed Board of Governors, Industry Feedback on limiting of Marketing Mail, Compliance+ and Address Quality. News about Board of Governors Confirmations, an update on the President’s Postal Task Force, and how Millennials are changing the way marketers are leveraging data to communicate to their customers. Keeping an Eye on CPI – The Consumer Price Index and the impact on postage, the Board of Governors nominations, and an update on the President’s Postal Task Force. In this episode we talk about what’s going on with the President’s Task force, House Bill HR6076, and finally, the Opioid Epidemic and the Stop Act, and what that means to postal customers.